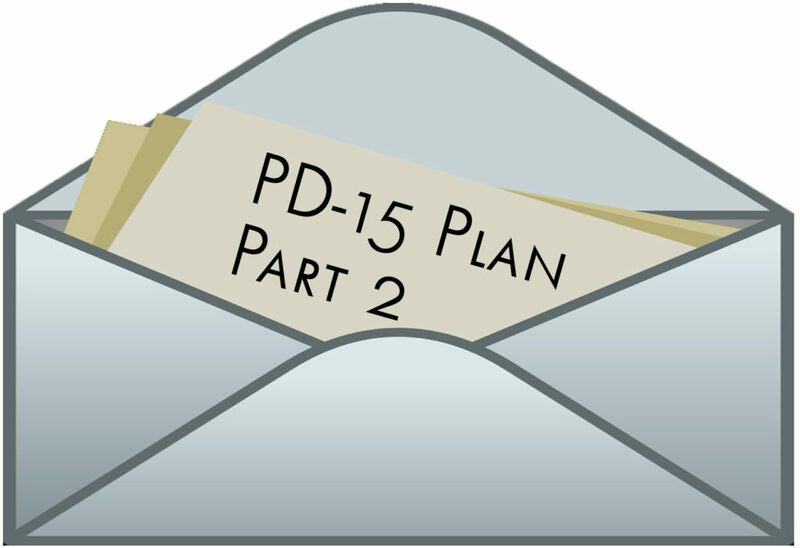 In Part One, I explained how I’d put my thoughts into an envelope to be opened once the PD-15 process was complete. However, my surprise resignation opened the envelope to share now. In that first column, I faced the hard truth of the economic viability of redevelopment and how the buildings that might be built within zoning were not profitable for buyers or sellers. I also touched on the aging demographic the area attracts and their less likely bent towards renovation and the ability to play catchup on years of deferred maintenance in some complexes. Finally, I wrote about how in real dollars, the past 15 years have been a wash (punctuated by Recession-driven ups and downs). If you missed Part One, catch up here. The overall endpoint being that if the area wants to attract new buyers for the long-term (not just because Dallas is skint of housing), who have the money and willpower to uplift the area, PD-15 is the last hope.